Remember, we ship free, compare others “total” cost. 190-108817 – BA8833T – Allstar garage door and gate remote. 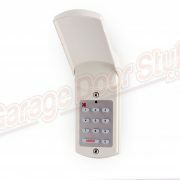 Operates up to 3 doors or gates or any combination of up to 3 doors and gates. 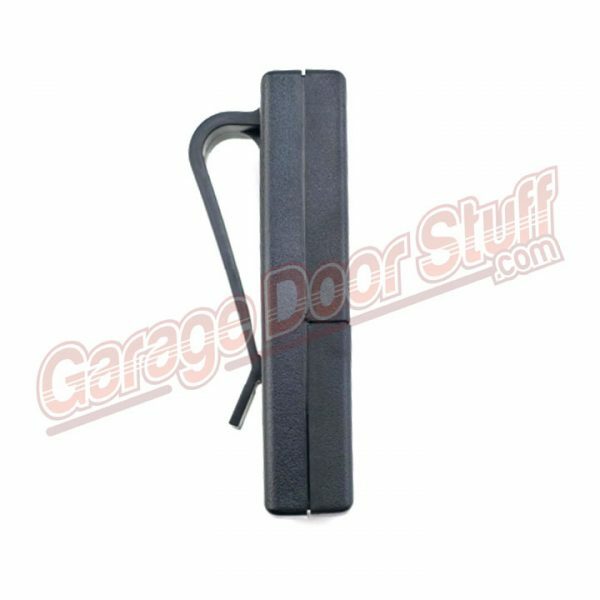 Great for a gate at the street, door at the house, or multiple doors. 318MHz, 3 positional dip switches (+,0, -) Also known as trianary. Visor clip, Battery (9 volt ) and Instructions are included. 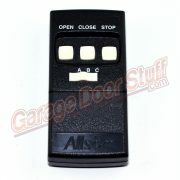 2.25″ X 4.625″ X 1″ – Black with Doors A, B, C + Open, Close, Stop clearly marked on the front of the remote. Front access panel slides down for dip switch programming. Very easy to program. 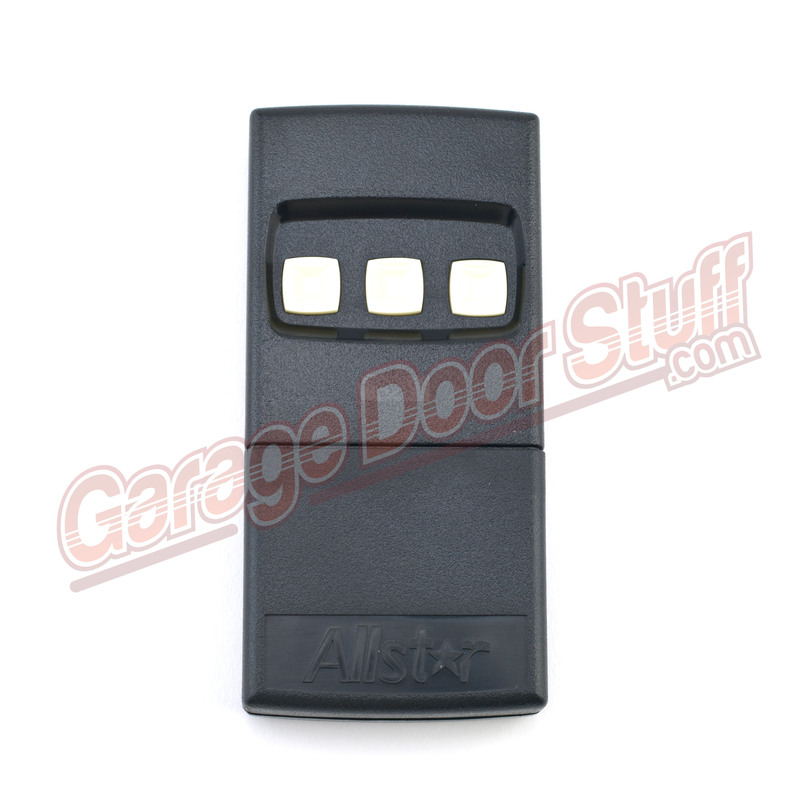 You match the dip switches inside this new remote to either the dip switch settings in your existing remote or to the receiver that is attached to the garage door opener, look for the antenna. There are 9 three positional dip switches, simply match the dip switches in the new remote and you’re done. 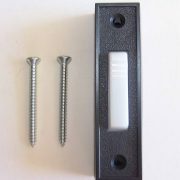 Simply slide the cover down to expose the dip switches in this remote, using a small screw driver or knife, move the dip switches into the correct position. Detailed instructions are included as is a visor clip. 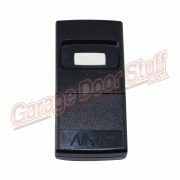 This is a very robust remote that is made by the Linear company. Linear is known for it’s attention to detail and work horse products. 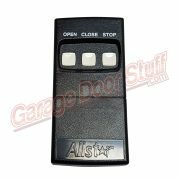 We stock several other remotes that are along the lines of this ALLSTAR 9931 TRANSMITTER 318, remote. See our other listings for compatibility. Also see our photos. We stock what we sell and we ship six days a week. We ship standard shipping free of charge to the customer and we offer other expedited shipping methods as well. This remote, and others we carry are available in varying quantities, buying more than one at a time will save you some money. We also can supply larger quantities, email for a quick quote. We also have a remote & receiver kit combination for situations when the garage door remote is no longer available, see the below link.